Kathryn Ann enjoys sharing her business acumen with small businesses and non-profit organizations. She has successfully helped establish a law firm from the ground-up as well as assisting non-profits to extend their outreach to a larger community via the web and more traditional hard-copy channels. Kathryn Ann’s studies in Cognitive Science at UC Berkeley and her teaching experience enable her to effectively communicate technical subjects to not only those who are non-technical, but even to those who are technically-phobic. 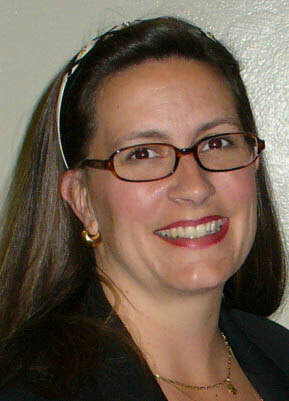 Kathryn Ann has been involved with computer technology since the mid-80s. She believes that the internet and all technology must be analyzed and used in a functional manner to achieve specific business goals, not used just because it exists or can be used. Kathryn Ann approaches all partnerships with a primary functional analysis to determine the best practices for that particular business or organization. Kathryn Ann has two wonderful children, who are her joy in life. She loves spending quality time with them playing and helping them to grow into socially-responsible adults. In addition, Kathryn Ann has been involved in many philanthropic endeavours and organizations including the Junior League, San Francisco Garden Club, Friends of the San Francisco Public Library, and Mensa.